The Wire has been running an interesting series of columns called Collateral Damage in recent months — mostly in response to a provocative piece written by Kenneth Goldsmith celebrating the apparent triumph of quantity over quality in downloading cultures of the musical variety. My own response to the issue is published in the latest issue of the magazine — you can read the column here. The most important points I wanted to make in the column are: that copying in music didn’t begin with Napster, it’s essential to any musical culture or practice; that there’s something utopian about the current situation in which anyone with a computer has access to almost any sound recording made; that the resulting erosion of revenues from the sales of musical recordings isn’t in itself a valid reason to insist on more stringent intellectual property laws, which might in theory reduce the amount of copying of music, even if they (debatably) support indie music scenes. Music scenes, indie or not are part of a broader economy and an economic crisis that affects most workers today. Music and sound are part of a global commons — they belong, or should belong, to everyone, and the challenge is to ensure that our economy and political systems support that commons. 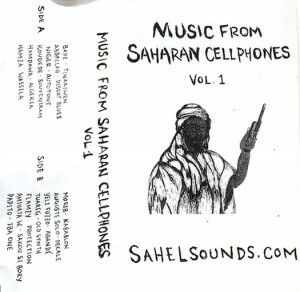 UPDATE: Kirkley has written a beautiful piece on his blog Sahel Sounds describing the details of a Saharan mp3 market. “Visual. Concrete. Sound” announces the sleek, minimalist homepage of UbuWeb, giving little indication of the vast store of sonic, visual and textual treasures that lies within: thousands of MP3 and real audio soundfiles that archive a vast area in the international history of oral and sound poetry, sound art, and concrete poetry beginning with recordings of Russian futurist Vladimir Mayakovsky and Dadaist Hugo Ball (from 1916! ), passing through Antonin Artaud’s 1948 radio broadcast, a miscellany of Beats, Lettrists and Fluxus, current Wire obsessions like Henri Chopin and Bob Cobbing, to more contemporary sound work from the likes of Vito Acconci, text-sound composer Charles Amirkhanian and Cecil Taylor. 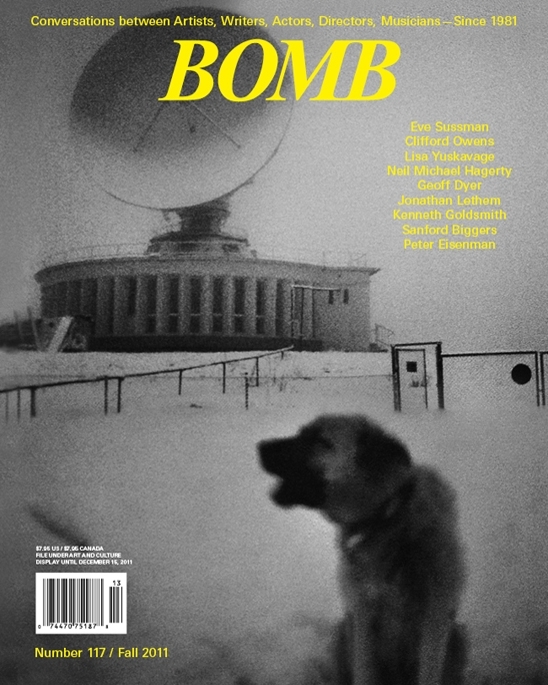 There are whole issues of pioneer sound art magazine Tellus, an impressively complete set of MP3s of New York poet John Giorno’s Poetry Works LPs, all unavailable on CD, including the historic Dial a Poem series from the early 1970s and the William Burroughs celebration, 1978s The Nova Convention. And to go along with it, there’s a large, exquisite selection of writings that document the evolution of the sound and concrete poetry worlds. UbuWeb was begun in 1996 by New York based visual artist, writer and DJ Kenneth Goldsmith, as a side project to a web design business he was running at the time. As the possibility of distributing audiofiles over the internet developed in the late 1990s, Goldsmith’s voracious appetite for burning and ripping obscure out of print vinyl and CDs and posting them online soon overwhelmed even the generous ISP who was donating free server space to him. Charles Bernstein, guru of language poetry at U. Buffalo (famous, amongst other things, for the presence of minimalist Tony Conrad), offered unlimited server space at the university and Goldsmith has made full use of it, making UbuWeb the largest resource for the sound/concrete/poetry nexus on the web today. UbuWeb is at http://www.ubu.com. Goldsmith’s writing is at http://epc.buffalo.edu/authors/goldsmith/. His musical writings are at A Popular Guide to Unpopular Music at http://www.wfmu.org/~kennyg/.